Climate change is increasing the frequency and severity of extreme events in humid tropical forests. The Silver Lab is working to understand how the impact of hurricanes and drought on tropical forest biogeochemistry. How will increased frequency of intense wind storms shape the structure and function of tropical forests now and into the future? In the context of frequent intense hurricane disturbance, how do severe droughts and climate drying affect biota and biogeochemical cycling? How do large-scale factors such as climate change interact with hurricanes and drought to shape tropical forest ecosystems of the future? 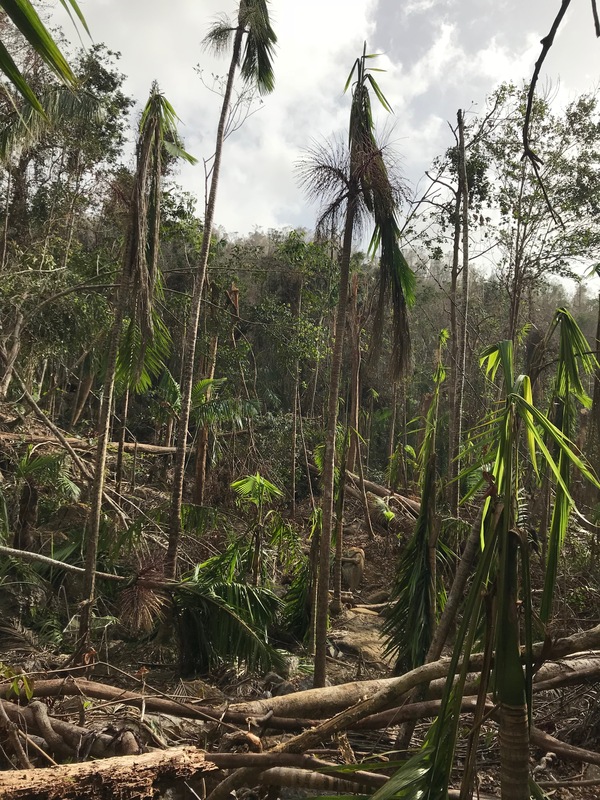 As part of the NSF-sponsored Long-Term Ecological Research Program (LTER) we are investigaing the long-term impacts of hurricanes and droughts on tropical forest structure and function. We explore how changes in carbon and nutrient cycling, moisture availability, redox processes, and plant and microbial community dynamics are affected by large scale disturbances.